Our flagship tobacco flavour Gold Virginia is one of the top sellers online and off-line as it matches closely the popular roll-your-own brand with a rich golden flavour that will astound you. A great mellow vape with plenty of throat hit and lots of thick vapour. Gold Virginia tobacco eliquid is produced by The Vape Shop in the UK using only the finest USP pharmaceutical grade ingredients. What Is Golden Virginia E Juice Like To Vape? 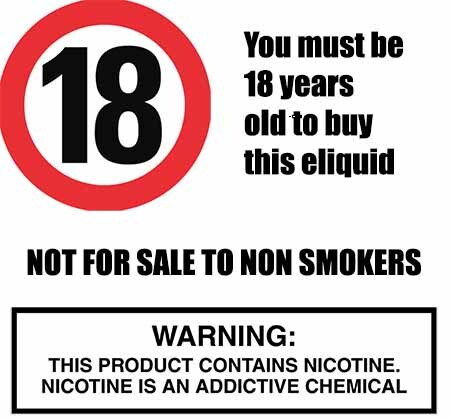 One our top selling tobacco ejuices and when you have vaped it you will know why. This blend of gold virginia tobacco stands heads and shoulders among the rest. 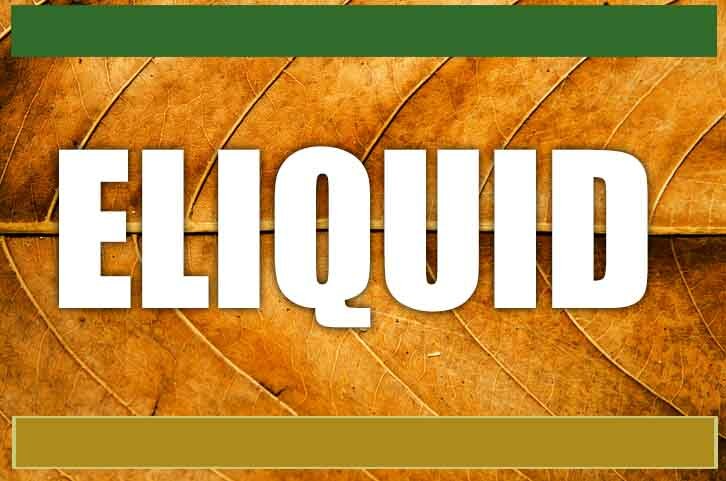 When you vape this juice you will taste the dry virginian tobacco leaf flavour mixed with hints of burley and oriental tobacco flavours. All blended together to produce a like-for-like taste to the real rolling tobacco. The mouth fills up with the dry, rich and slightly sweet tobacco flavour which rolls over the tongue and takes over the taste buds bursting with it's golden tobac flavour. On exhale you can taste the full dry and rich slightly sweet tobacco producing lots of aromatic aroma.